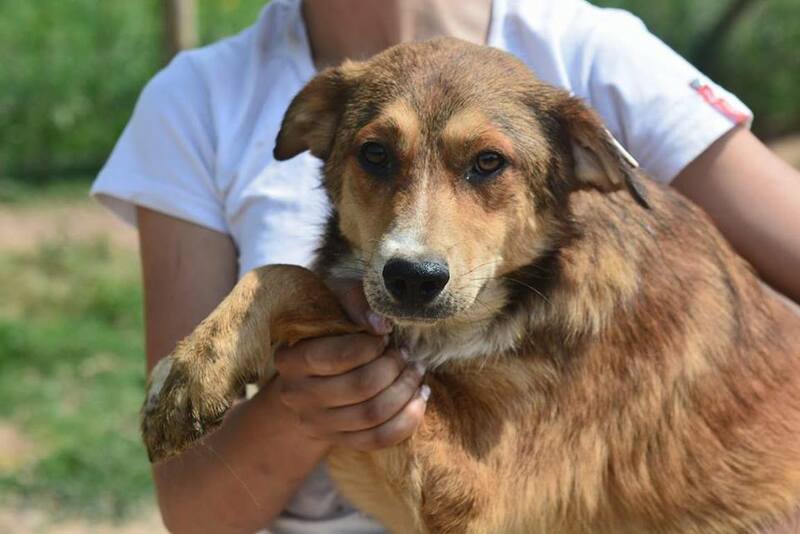 She is a beautiful 1.6 years old sweet girl. She is spayed, fully vaccinated, dewormed, chipped and she is ready for home! 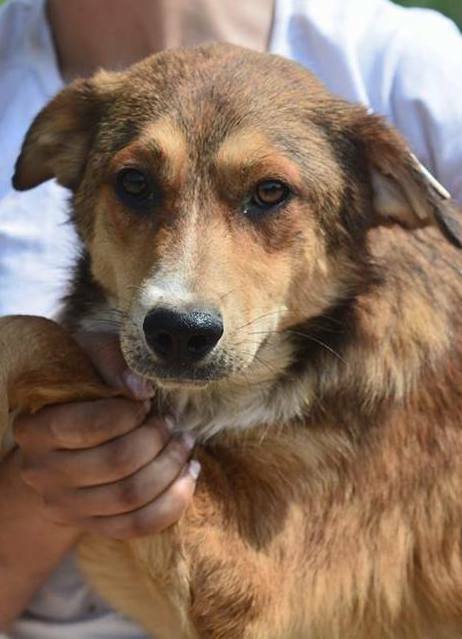 Abra is a very cuddly, obedient and shy dog. She loves to play with humans or dogs alike. She’s got a very gentle nature.